Missing Miss: I’m already missing Miss Helen. 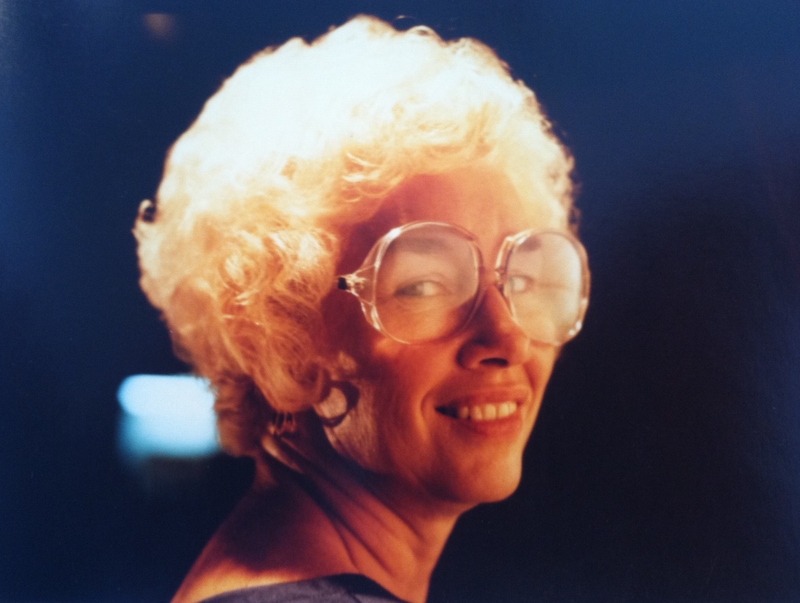 For those who haven’t heard, my mother passed away a week ago last Friday, six days after her 87th birthday. She left us quietly and seemingly painlessly, at home, in her own bed. This was important to her, and a mixed blessing to us. Of course we’re very sad she’s left us. But she did not want to leave the home in which I grew up–a home into which she moved as a young wife and new mother when the house was new, in 1953. We were increasingly concerned for her living there alone. My sister Colleen and my cousin Cathy had been doing a stellar job taking care of her there (thank you both! ), but it was becoming clear that a few stop-ins a day were no longer going to be enough to ensure her safe care. In typical Miss Helen fashion, she took the matter into her own hands, and saw to it that we did not have to worry. Strong-willed and independent to the end. Quite a few people know I refer to my mom as Miss Helen. But I’m not sure how many know the origin of the moniker. You see, she was a remarkably capable retail manager, for a fashion apparel chain called Gantos. All of Gantos’ female employees wore name tags that identified them as “Miss.” For a brief time, she was my boss there, when I was a teen and became the morning maintenance man. Working in four locations, I stayed with Gantos through my college years, and with thanks to Miss Helen, the Gantos location near the MSU campus is where I met my wife. Hence, calling her “Miss Helen” is a nod to her as a competent, take-charge leader; a role model; a source of discipline, determination, and good taste. 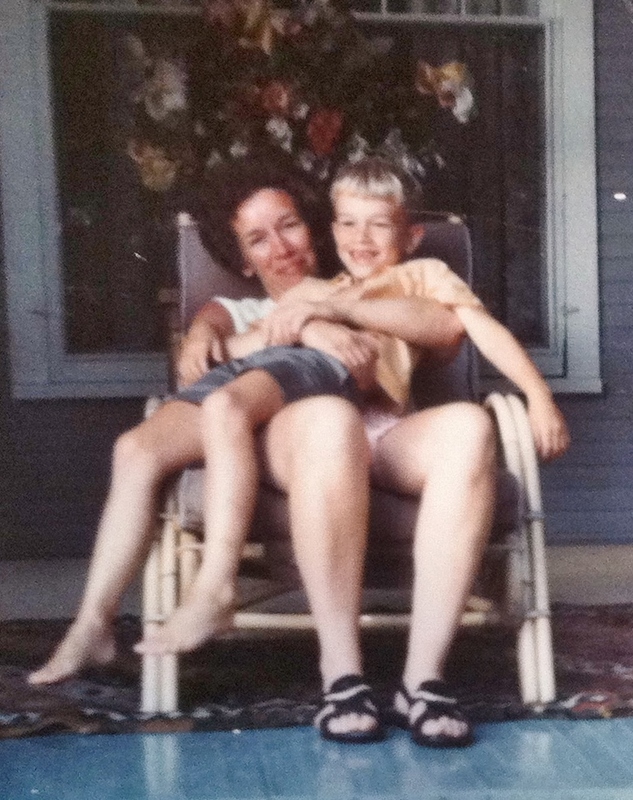 Formative Foundation: I lost a lot when I lost my mom. Because of her I: love the beach, know how to cook and clean and do laundry, understand that the world owes me nothing, and that anything worth having is worth the work required to achieve it. And because this is a writing blog, perhaps most importantly to this aspect of my life, I am grateful to say that through her came my love of reading. And if I hadn’t become a reader, I certainly wouldn’t have aspired to write. When I left the house where I grew up after the funeral services, I only took a few mementos: a dozen or so pictures and an armload of books. 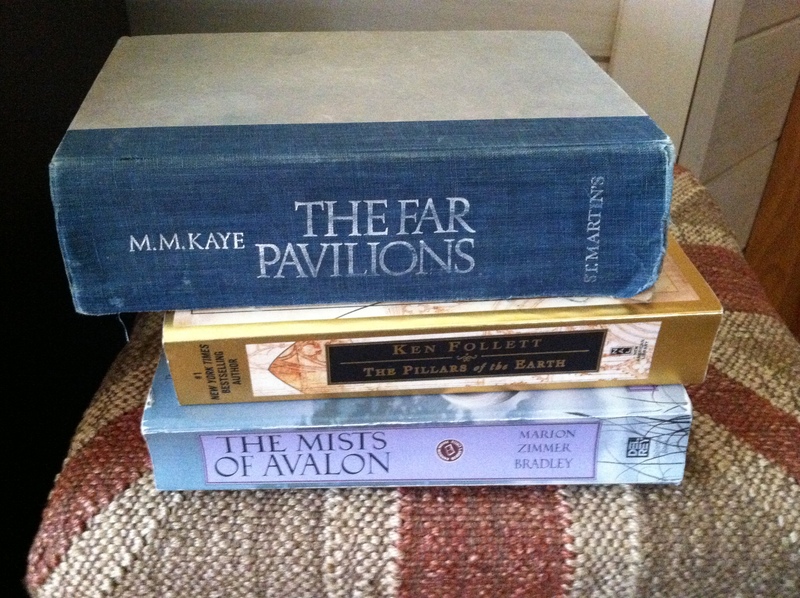 These were books of hers that I know were formative to my writing journey. They are dog-eared and worn. But to me they are treasures. My cousin Jim, a Methodist minister, performed the funeral services, and beforehand he asked my siblings and I for our recollections and impressions. As you will see if you read on, I am no poet, but this tribute to my mom just sort of flowed out of me before I met with Jim. I’m not sure it’ll translate well for those who didn’t know her, but since many who attended the service asked me for a copy, and I’m not sure who all I promised to send it to, I thought I’d share it here. Thanks, Mom. For everything. Love you, miss you. Be at peace. Till we meet again.